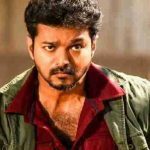 After a tremendous opening, much-awaited Tamil offering Sarkar has witnessed a noticeable dent in its business over the 6-days extended weekend due to the protest by AIADMK leaders in Tamil Nadu. 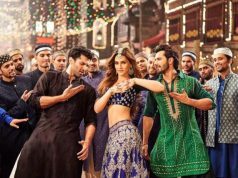 Although outside the state, the movie remained strong throughout and has scored a massive total on board worldwide. 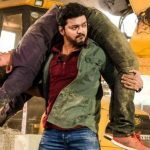 Directed by the promising AR Murugadoss, Sarkar has got succeed to entertain the audience in theaters and also received mostly positive reviews from the critics. This is the reason, it maintained a required pace despite the protest which has been called off now. 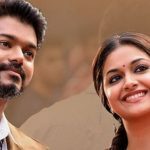 Thalapathy Vijay & Keerthy Suresh starrer the Tamil action-drama was released pre-Diwali on Tuesday amid the huge excitement of fans and as expected took a phenomenal start and registered the business of 31.60 crores across Tamil Nadu that included the highest ever opening of 2.37 crores from Chennai alone. 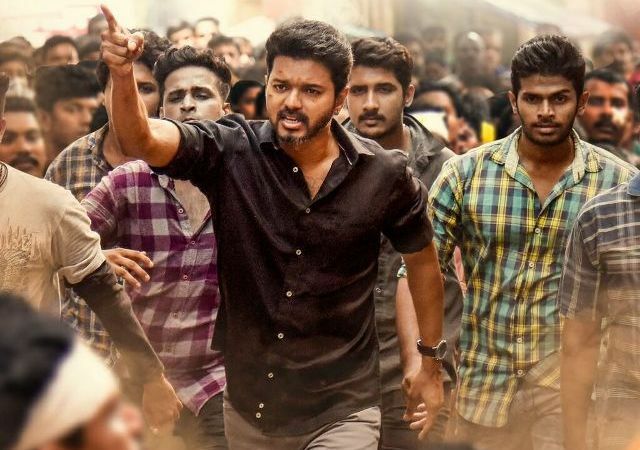 Afterward, Sarkar got affected due to the protest in the state and did the business of 18.50 crores on Wednesday, 12.75 crores on Thursday, 10.40 crores on Friday & 8 crores on Saturday. On the next day i.e. Sunday, on a similar note, it collected 9 crores and raised 6 days total collection to 90.25 crores gross. 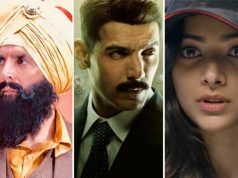 At the worldwide box office, on an overall terrific note, Sun Pictures’ presentation has grossed the business of 200 crores with 67 crores on day-1, 35 crores on day-2, 30.50 crores on day-3, 25 crores on day-4, 22.50 crores on day-5 & 20 crores on day-6.